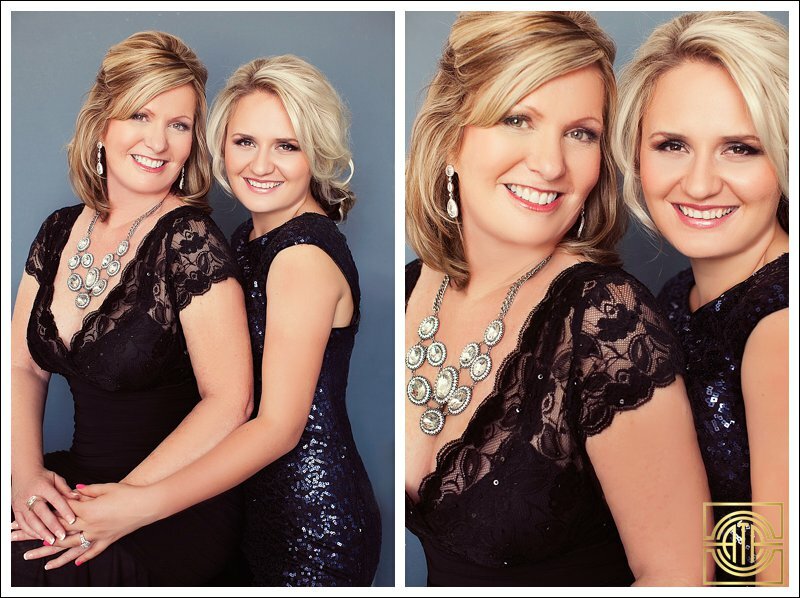 I seriously LOVE LOVE LOVE Mother/Daughter Glamour sessions. They are just too fun, too sweet and too beautiful. You may remember my bride, Rita. Rita saw some of my glamour work and decided she wanted to do a shoot so she could have some gorgeous photos of herself alone that weren’t bridal. She also told me her mother-in-law, Marilyn, might be interested too. And I said, well YES then bring her to your shoot! That way the two of them could have some fun , girly bonding time and get some gorgeous photos together, and also cheer each other on during the individual photos. And that is exactly what happened. 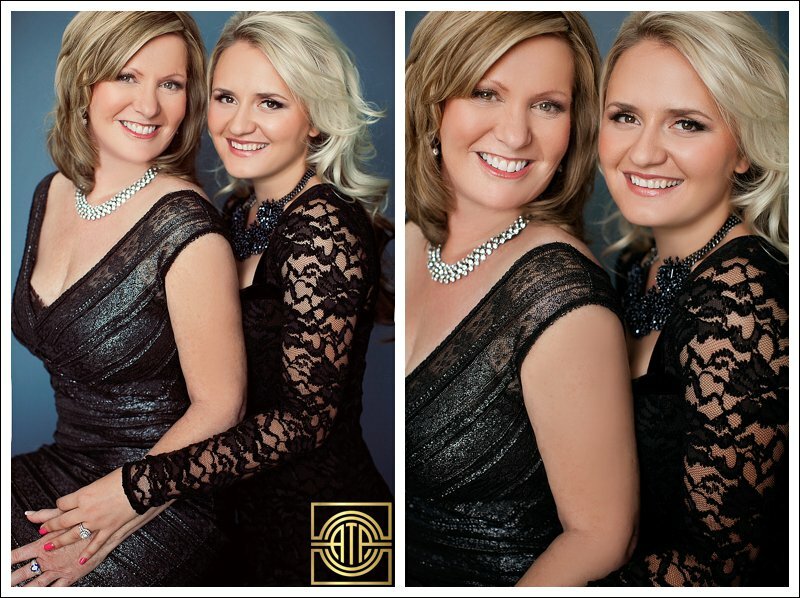 These two had so a blast dressing up, sharing jewelry and accessories, cheering each other on, blowing fan air in each others hair and just being carefree together.I made sure they felt pampered and each got equal individual time and some amazing photos together they can cherish forever, especially as their family grows! In the end they each got a beautiful folio box full of magazine quality matted portraits and were so ecstatic. 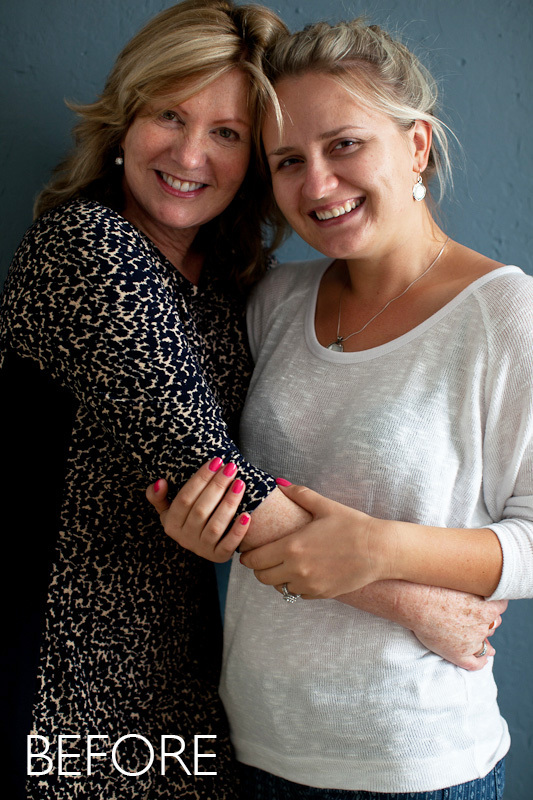 It was honestly a perfect shoot in every way, and I only wish all mothers-daughters would do a shoot like this!! Below check out Marilyn & Rita’s joint images. Soon I will blog their individuals!